Soliman/Tankah Bay $8,000.00 USD Weekly 6,000 sq. ft. 2 Story "Plus Solarium"
Sabbia Condos $1,700.00 USD Weekly 1,200 sq. ft. Single Story "Plus private rooftop sundeck with jacuzzi!" Mamitas Beach $1,200.00 USD Weekly 1,600 sq. ft. 2 Story "& rooftop sundeck with oceanview!" 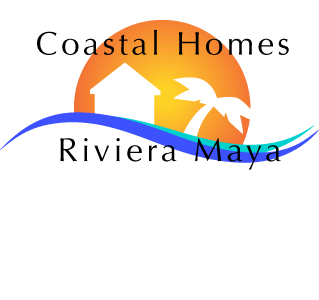 Playa del Carmen RENTED/LEASED $1,200.00 USD Monthly 1,200 sq. ft. Single Story "Plus rooftop sundeck"
Tohoku $1,100.00 USD Weekly 1,000 sq. ft. Single Story "spacious"
Beach front $995.00 USD Weekly 1,400 sq. ft. Single Story "Contemporary"